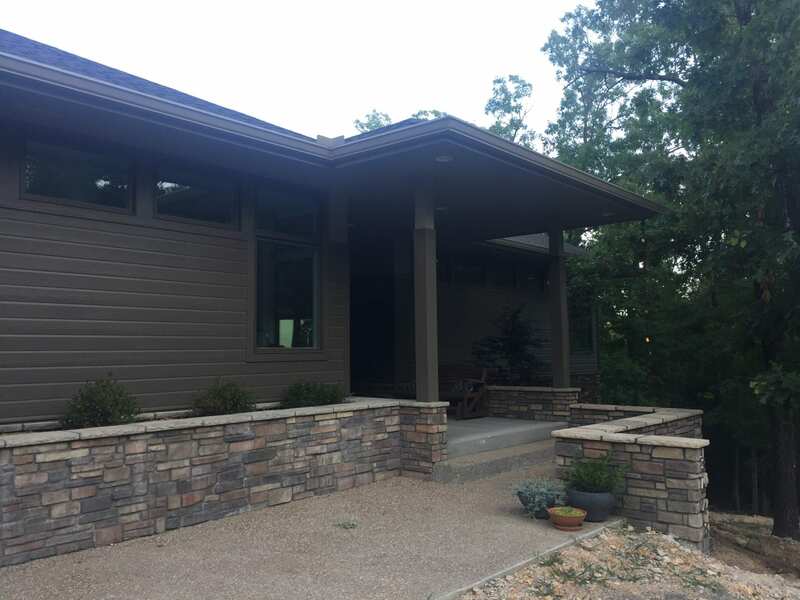 Ozark Mountain Homes, Inc. has been building and renovating homes in Northwest Arkansas since 2003. John Phillips brings over 30 years of local, hands-on, construction experience to each new home. You can count on us to build you a house that meets your specific requirements and surpasses your expectations. John is a licensed contractor who has more than 30 years of professional experience in Northwest Arkansas and surrounding areas. He values personal direction, prefers being present at the job site, and is committed to maintaining the highest integrity in everything he does. You can trust him to communicate with you throughout the project so that you know the progress of every phase. Customer service is his specialty. Brenda is a detail-oriented professional with more than 25 years of experience in bookkeeping and insurance claims. She is well-versed in cost management and budgeting. She can help create spreadsheets with your cost projections on a timeline basis. You can also rely on her to provide you with design selection and interior design assistance at no extra cost. Our company is committed to building high-quality, energy-efficient homes. We also strive to give you personal attention from the beginning of the process to the very end. Whether you are having a new residence built, adding to an existing structure, or just remodeling, our team will guide you every step of the way.